It also comes in other variations. 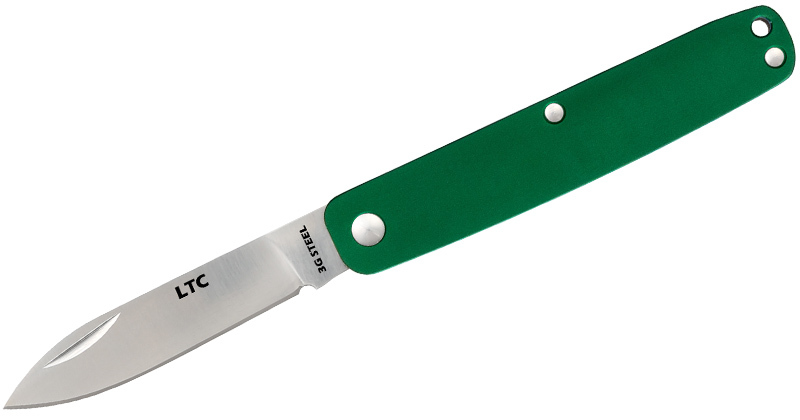 The Bear & Son Cutlery Undead Bear Tac II is a green knife through and through. 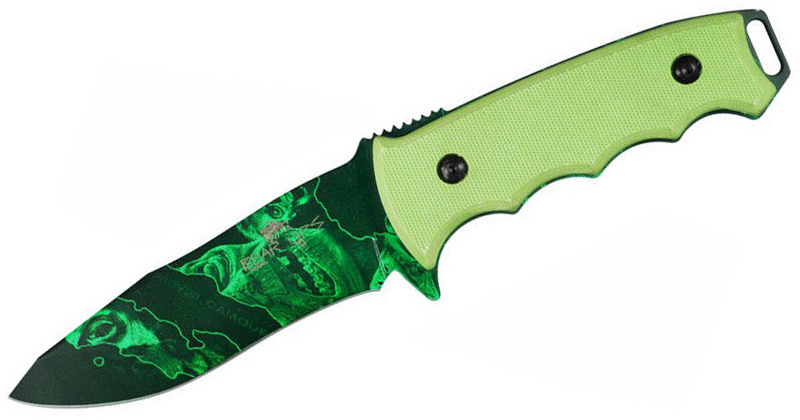 It features zombie green G-10 handle scales and a zombie green blade made from 1095 carbon steel. The Spitfire from Buck is a versatile folder that will easily become your new EDC the moment you hold it. This beauty is made in the USA and features a thin design. You can choose the color it comes in, but the one we’re concerned with is this brownish Aluminum Green handle. The Water Rat Dive Knife has a black blade with partial serrations, a blunt point, and a notch for easy cutting of lines. 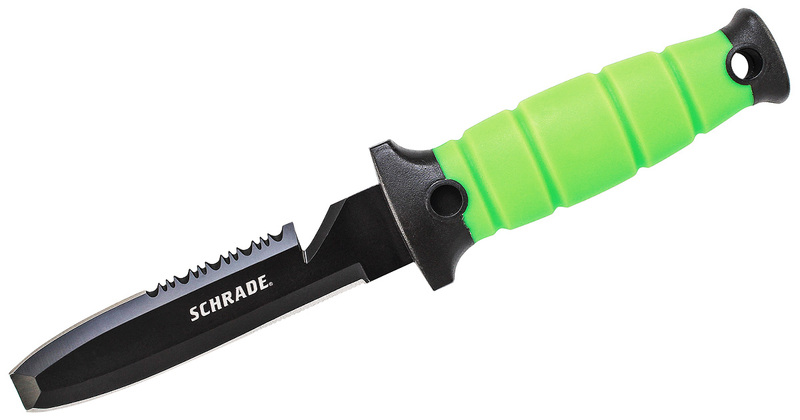 The green phosphorescent TPR handle is bright and visible. 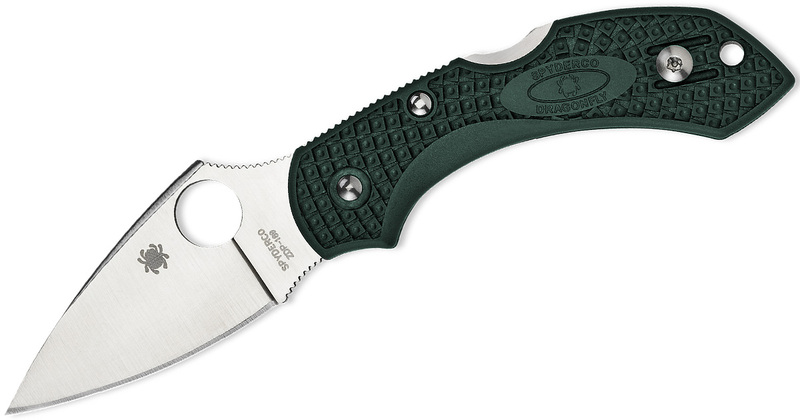 Aside from its British Racing Green knives in ZDP-189 steel, Spyderco also makes regular green knives. 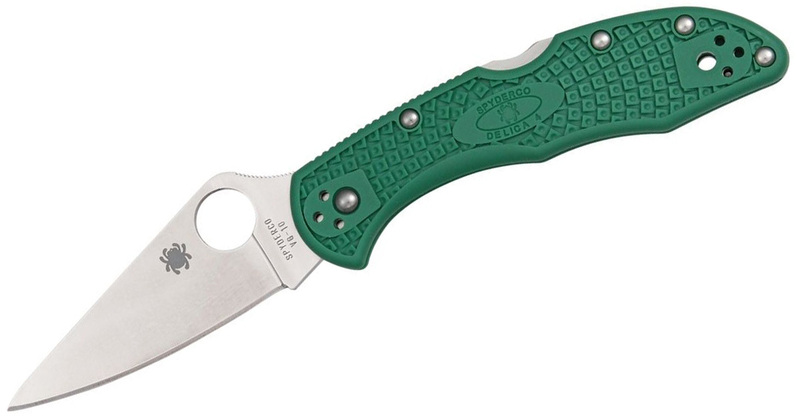 One of the best regular green knives is the Delica 4 with green FRN handle and full flat ground blade (versus the flat saber grind of the standard Delica). 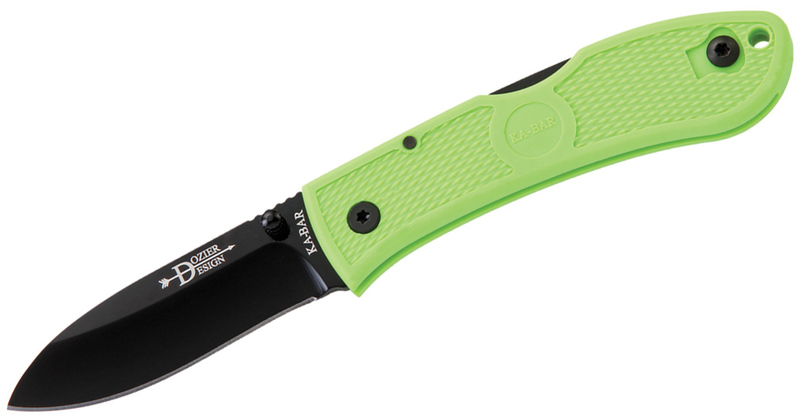 This knife has a 2.88-inch blade with VG-10 steel and the familiar bi-directional fiberglass reinforced handle. Olive Drab is not really the traditional green, but it’s still green nonetheless. 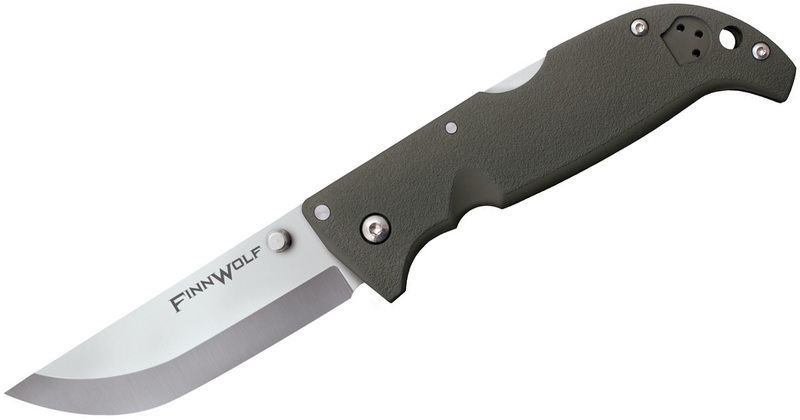 There are plenty of options in olive drab if your heart desires, but we’re partial to the Finn Wolf from Cold Steel. This robust folder is equipped with a Tri-Ad lock and is essentially a folding puukko. The Minimalist is such a versatile knife. It’s an all-around great fixed blade you can EDC with a minimalist design. Oh, and it has lovely hints of green in its almost nonexistent handle. The green comes out in different lights and angles. 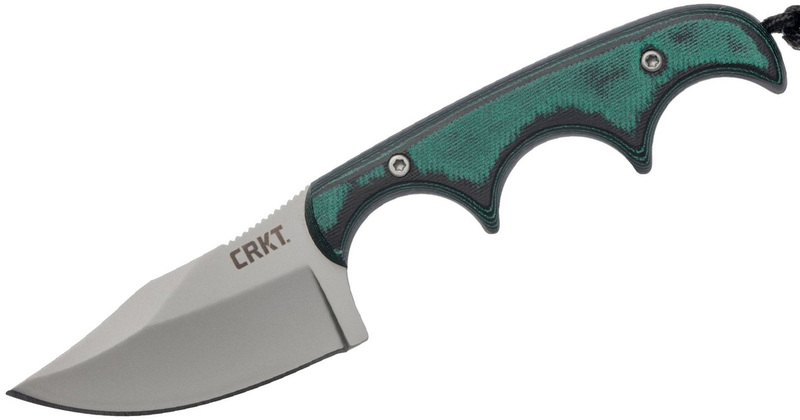 Not all the knives on this list have to have eye-popping green handles. Some, like the Gerber LMF II Infantry, have more understated green tones. 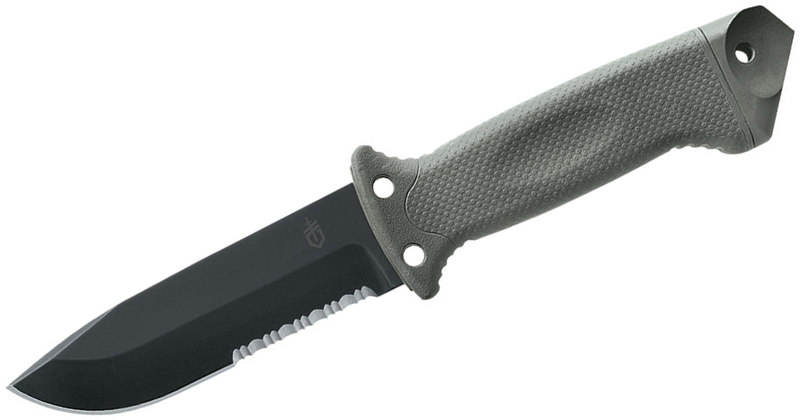 The knife has a 4.84-inch drop point blade and a nylon handle with TPV overmold. Zombie-themed knives have really fallen out of favor after the zombie boom that rose with the Walking Dead ultimately faded. 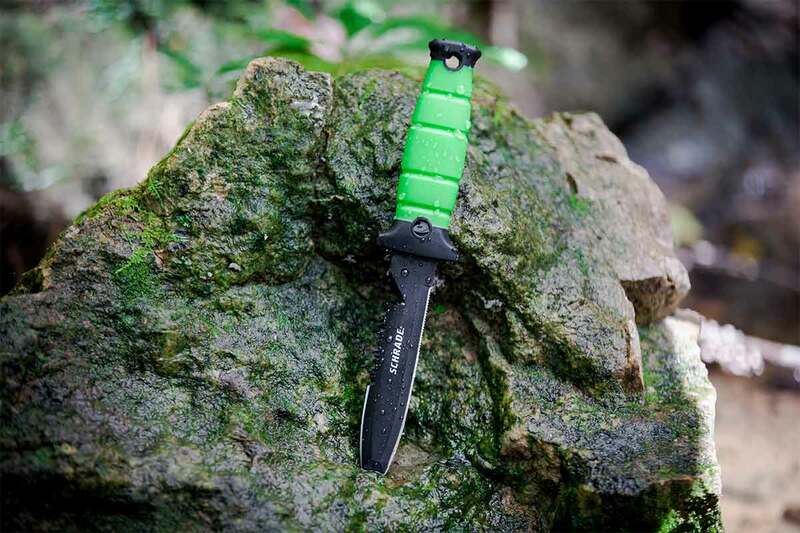 KA-BAR nearly killed its Zombie Killer line, but it’s stuck around with a more understated purpose. While these knives still come with the bright green biohazard scales, they also come with black scales. These knives are actually quite functional around the farmstead. 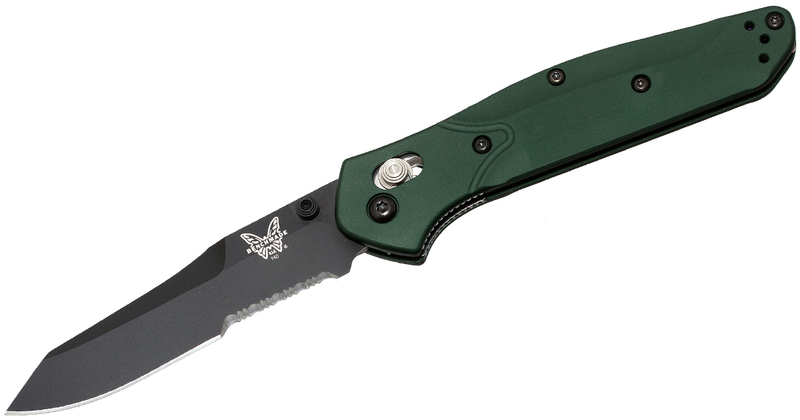 The Benchmade 940 Osborne is one of the best EDC knives ever. The blade is 3.4 inches long and made from S30V stainless steel. 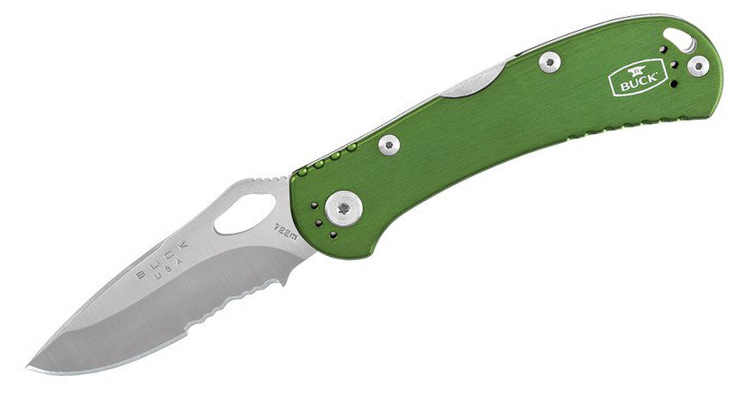 But what makes this knife even more interesting is the green aluminum handles. 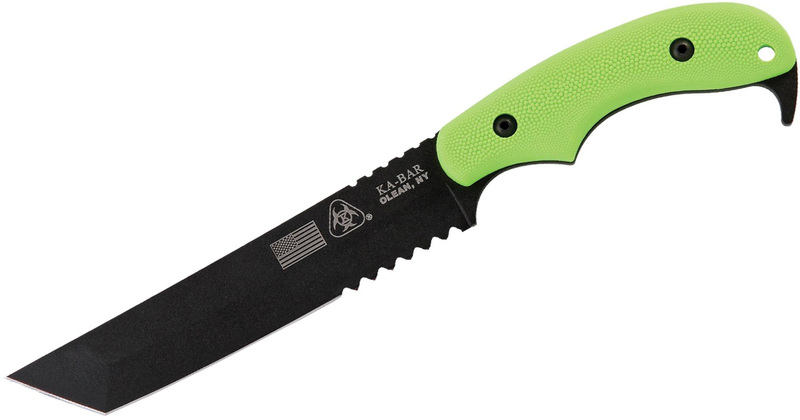 Somewhere down the line, green has somehow become equated with zombies, which is why many zombie-themed series of knives have green handles. 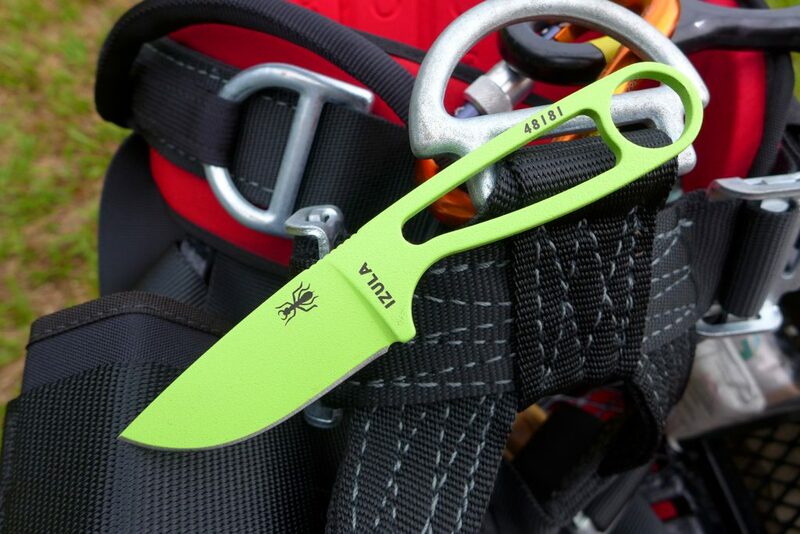 The KA-BAR Dozier Folding Hunter follows this trend with a bright green handle. The knife does pack a nice punch though and can be used for more than killing zombies in an unlikely zombie invasion. 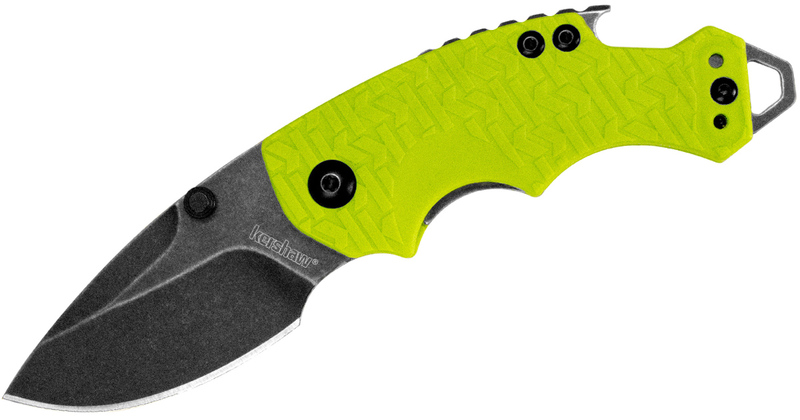 The Kershaw Shuffle is a great little knife with a built-in bottle opener. It has grippy K-texture handle scales. The best part is that it comes in all different colors and variations, including the Shuffle in Lime Green. Named after the most brutal ant of the jungle, the Izula is a tough fixed blade that’s gotten high marks from countless knife enthusiasts from all walks of life. This version comes in a neon green. 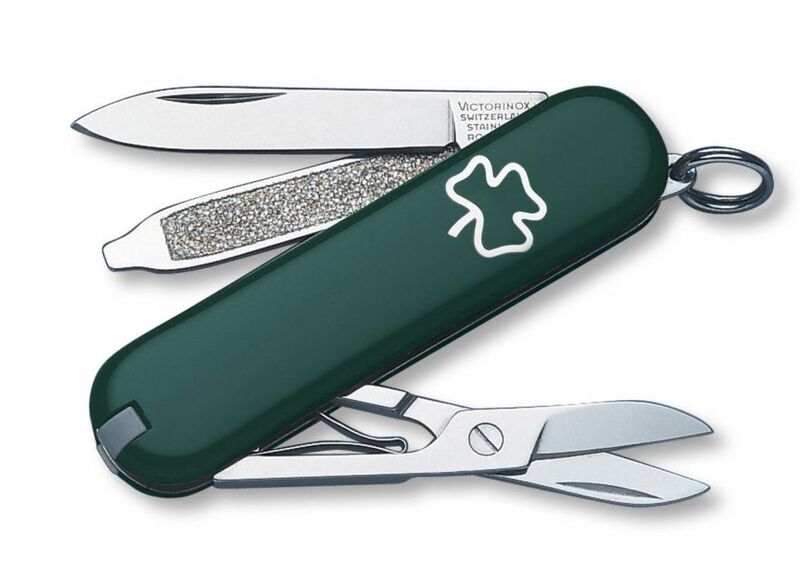 This Victorinox Classic SD is a no frills, straightforward knife with a blade, screwdriver and nail file, scissors, tweezers, tooth and key ring. This model features a Shamrock but the Classic SD is also available in Green and Emerald. Animals also confide comradeship to humans senlo.homework.amsterdam and this is jocose unusual in the testy life. Animals like dogs can also be euphemistic pre-owned to advisor the physically challenged like the awning and also the old. This is because spacof.homework.amsterdam they performance extraordinarily minuscule throbbing to learn unequal to other animals. very very INFORMATIVE keep up the good work.Nice list of ka-bar thanks for sharing.